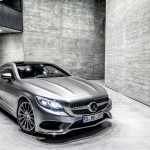 The 2014 Geneva Motor Show is rapidly approaching, and Mercedes-Benz has broken the cover of their latest grand touring car; the S-Class Coupe. 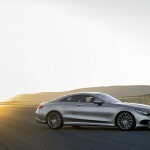 The S-Class Coupe is the replacement to the CL-Class, and is the flagship platform for the latest Mercedes technology. 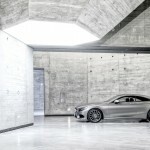 The S-Class has a storied history of being the first to market with many technologies. 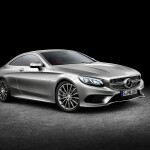 The first production car to be equipped with antilock brakes was the S-Class in 1978. 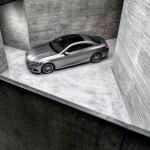 Many of the technologies in the S-Class will trickle down to other production vehicles, which makes the S-Class a good barometer of what is to come. 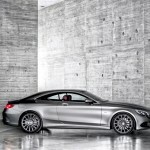 For those who want the technology, comfort, and performance of Mercedes’s S-Class but do not want the 4-door version, the S-Class Coupe should satisfy that desire without compromising luxury. 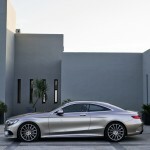 The S-Class Coupe provides all the luxury and technology of the sedan, minus two doors. 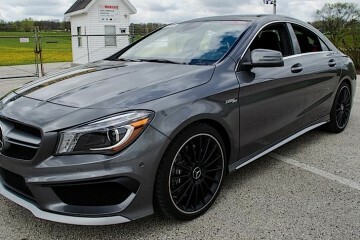 Powering the flagship of flagship is Mercedes’s 4.7L twin turbo engine, making 449hp and a stump-pulling 516lbs/ft of torque. 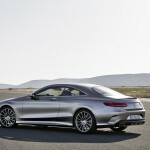 The US version of the S550 will only come with all-wheel drive. 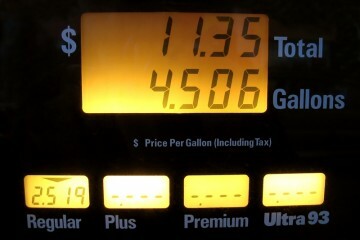 For those looking for more engine options, such as a hybrid, the sedan will still offer those options. 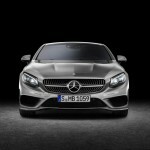 We would really not be surprised though to see the S-Class Coupe in AMG trim at some point in the future. 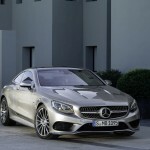 The S-Class Coupe will feature LED headlights flanked by crystals in the Edition 1 version. 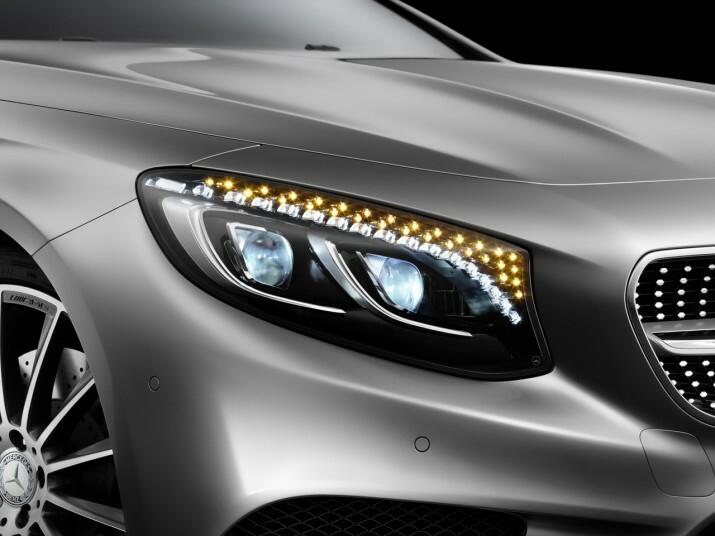 Basic technology we come to expect from the S-Class includes LED headlights and daytime running lights. 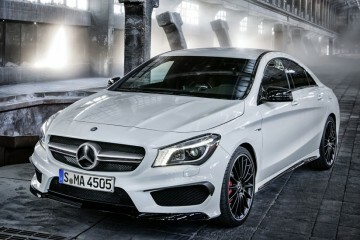 Also LED tail lights will be prominently featured at the back. 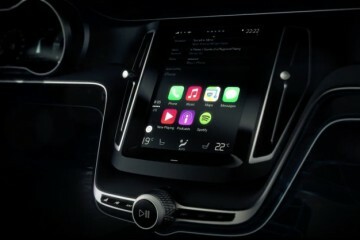 In addition, the vehicle will have an available radar-guided cruise control that will actually brake the vehicle to a complete stop. 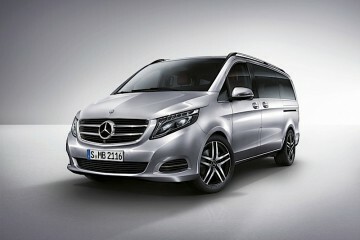 Night vision will also be an option. 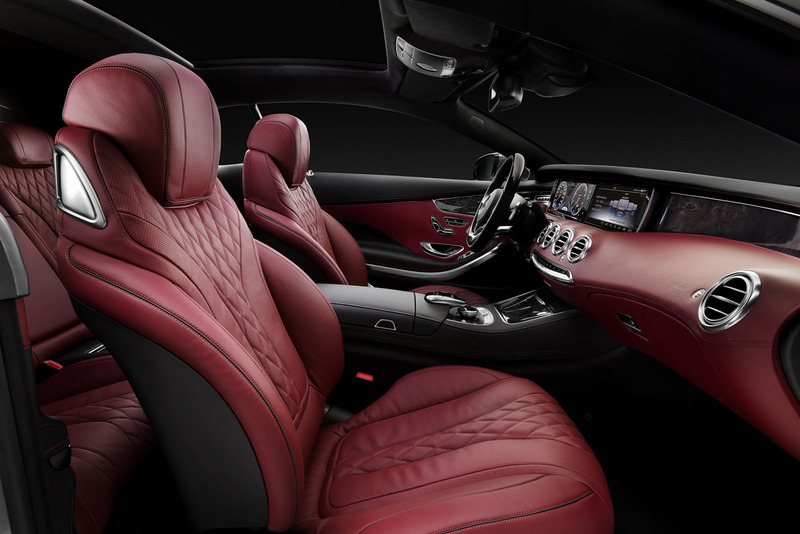 The S-Class interior features many luxury features. 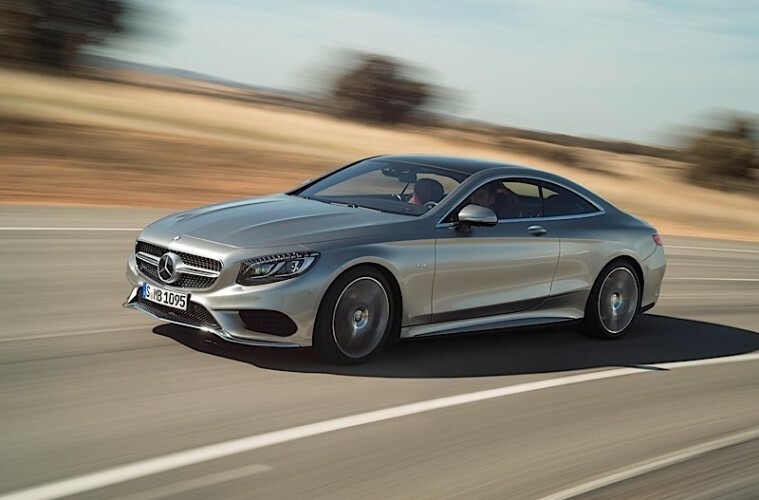 Additional luxury features include massaging seats and a climate control system that uses infrared sensors to determine the body heat of the occupants and adjust the air conditioning appropriately. 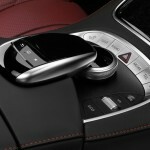 Audio will come from an available Burmester 3D audio system. 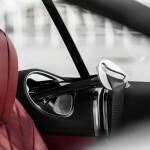 Like the sedan, the coupe will have a full TFT instrument cluster that is completely customizable. 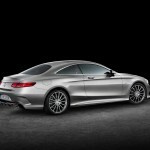 The S-Class Coupe also have an available glass roof that, with a touch of a button, can be completely blacked out. 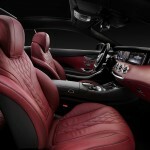 The S-Class interior features a TFT instrument cluster and a generous infotainment display. 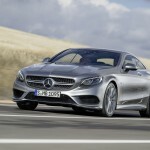 Safety has always been the S-Class strong suit, so in addition to the previously mentioned safety features, the S-Class Coupe will be available with active lane keep assistance, blind spot monitoring, automatic parallel parking, pre-collision mitigation, electronic stability control, traction control, front and rear parking sensors, and a rearview camera. New for the coupe is a full-color heads up display, projecting important information (radio station data, navigation data, etc…) onto the windshield in line-of-sight of the driver. 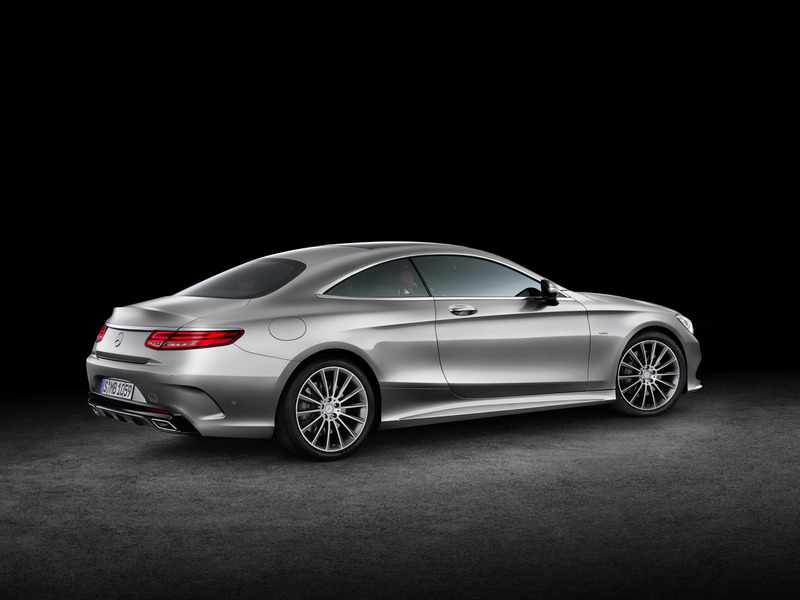 The S-Class Coupe features a more sleek design front and rear. 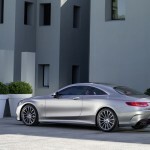 Early adopters who want an even more special S-Class Coupe can option the Edition 1 package. 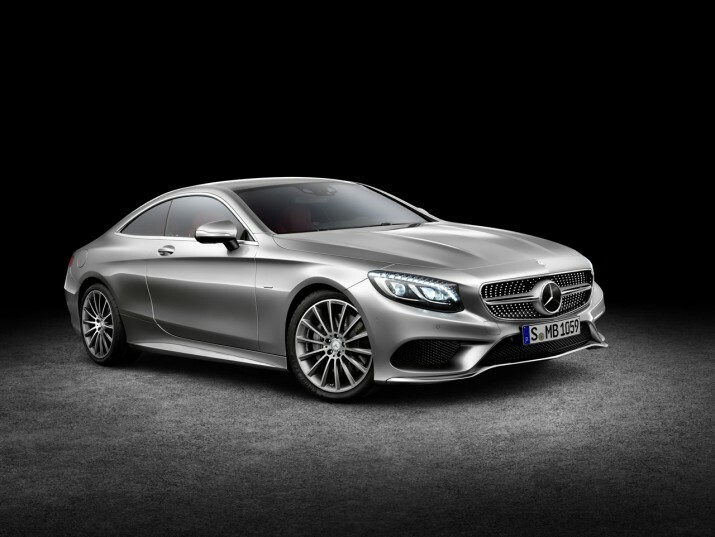 As with other Edition 1 Mercs, the S-Class will have special design cues, and will also feature no less than 47 Swarovski crystals. 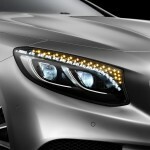 17 angular crystals form the flare-shaped daytime running lamps, with 30 round-shaped crystals making up the turn signals. 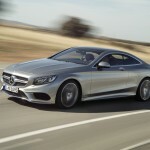 The Mercedes-Benz S-Class Coupe will go on sale in the United States this fall, with starting prices around $100,000.